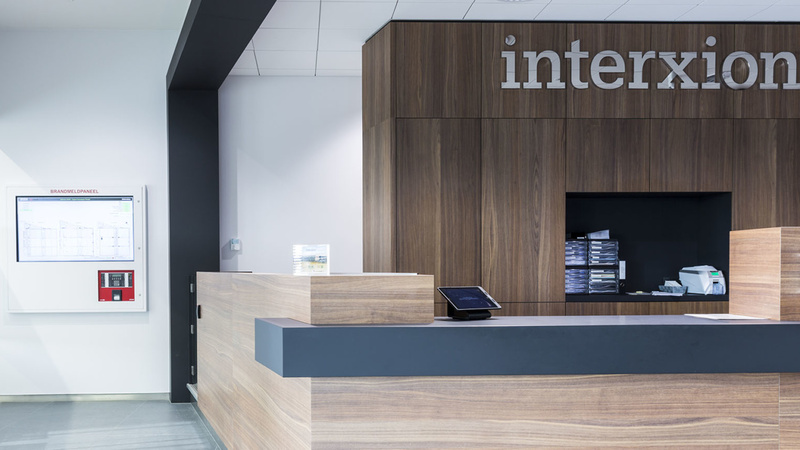 Interxion operates more than 45 state-of-the-art data centers in Europe. 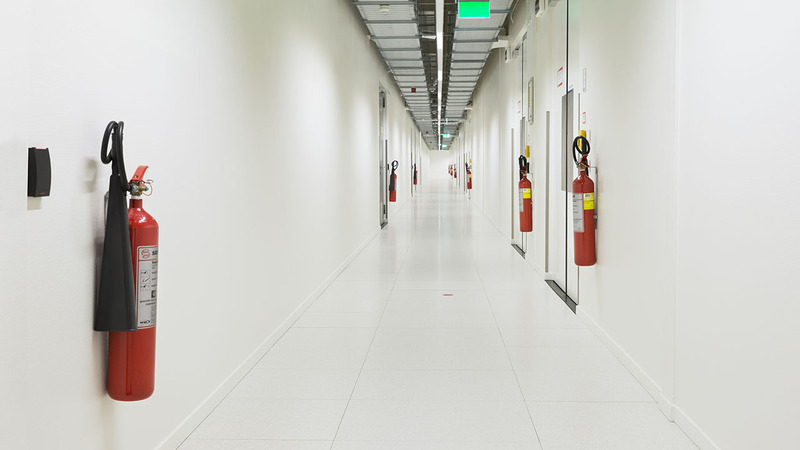 The AMS8 data center offers customers extensive security and uptime for their mission-critical applications. 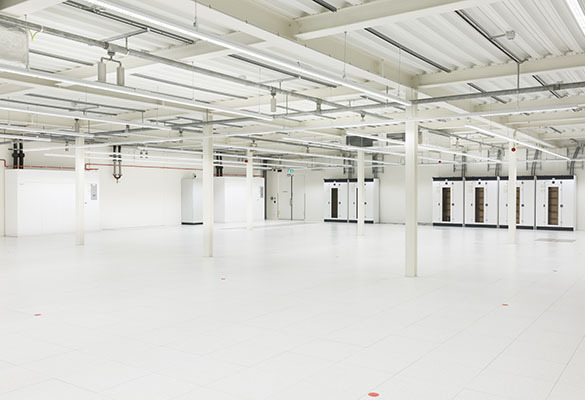 AMS8 covers an area of 7,944 m2 and is located on the Schiphol campus. 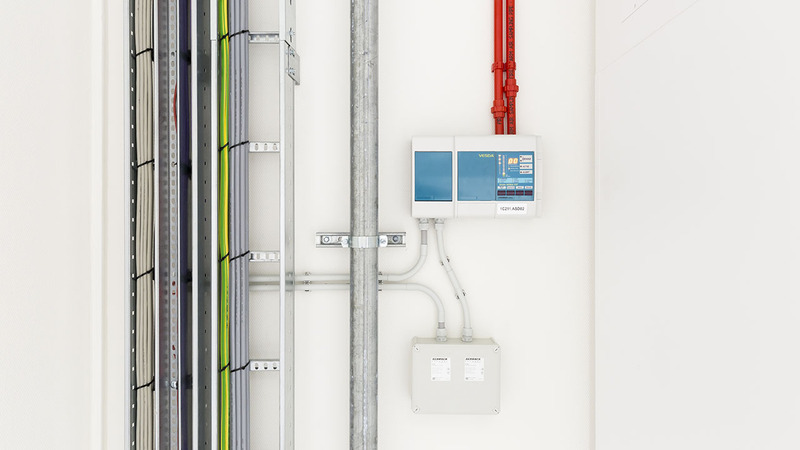 Interxion provides a controlled environment with an uptime of 99.999%, this is possible due to various security features. 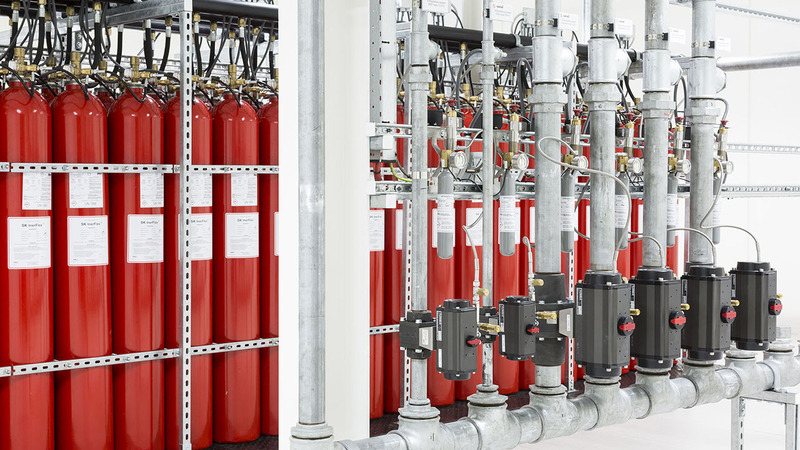 Fire protection is one of the most important features to achieve this. 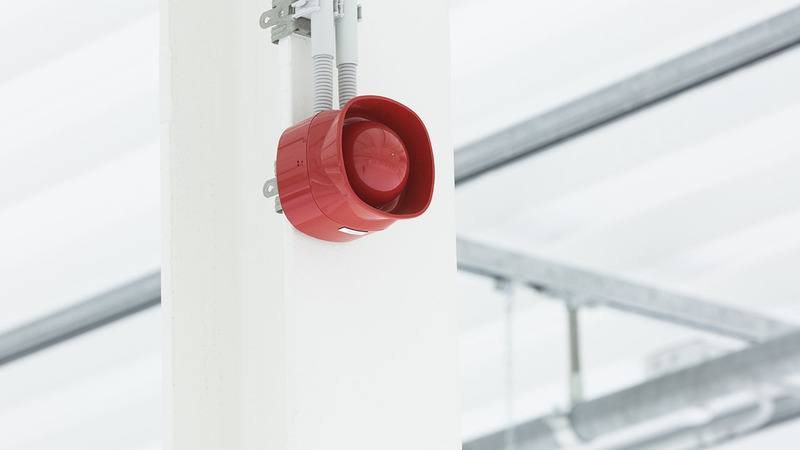 The need for high availability requires a sensitive fire detection system that detects and communicates the smallest smoldering fire. 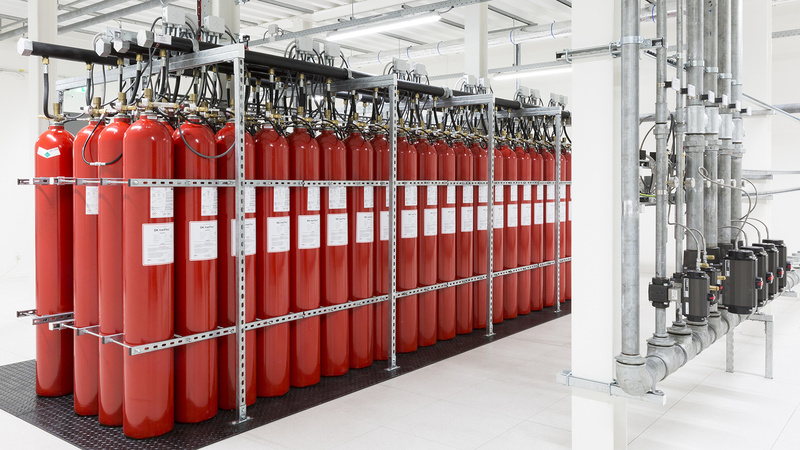 If the fire extinguishing system is activated, the damage to the servers must be so small that the servers are operational again after a quick repair. 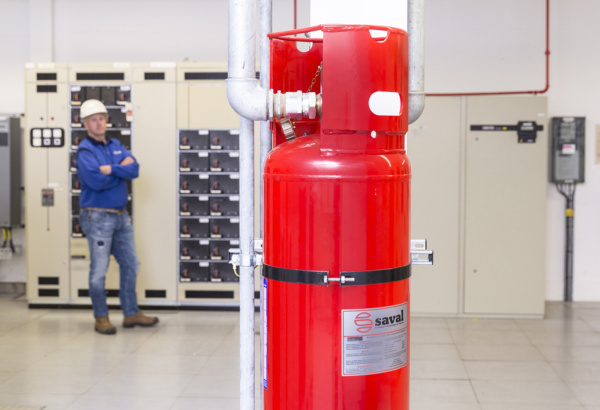 Together with the customer we have been thinking about improvements to the existing fire protection plan, to optimize it and to really cover all the challenges. 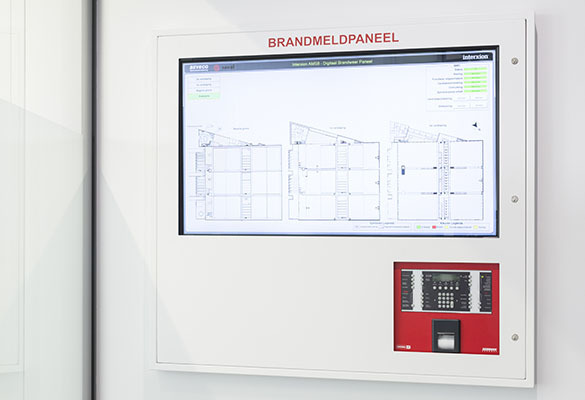 A special digital control panel has been developed with an extra-large screen to which all fire alarm panels are connected and all protected areas are visible. 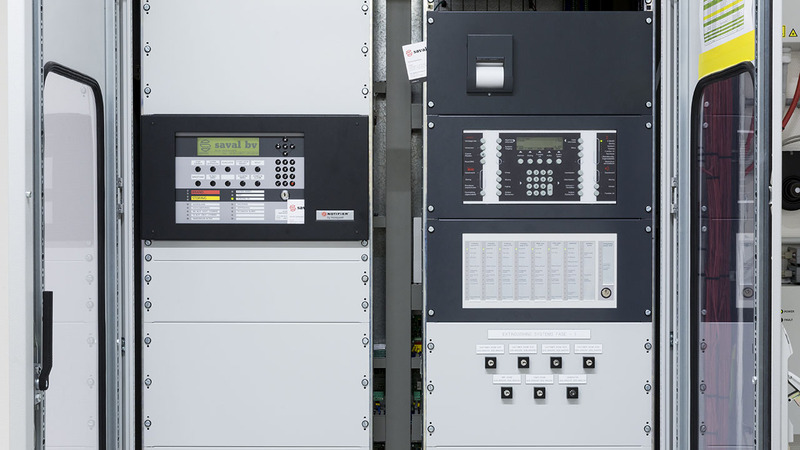 For this the software system of the fire alarm and control panels has been adapted. 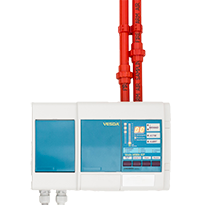 The VESDA high-sensitivity aspiration detection system takes samples of the air to test the presence of smoke. 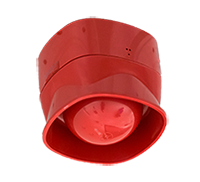 Even the smallest smoldering fire is detected. 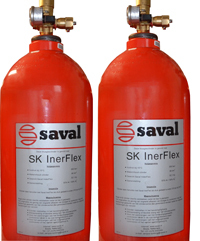 The automatic SK inerflex extinguishing gas system ensures that the fire is being extinguished. 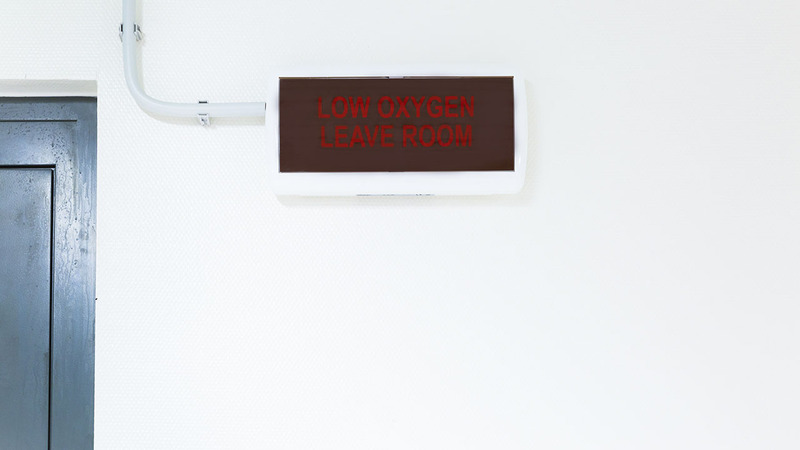 The extinguishing gas reduces the oxygen and has no effect on the present servers, so there is no collateral damage. 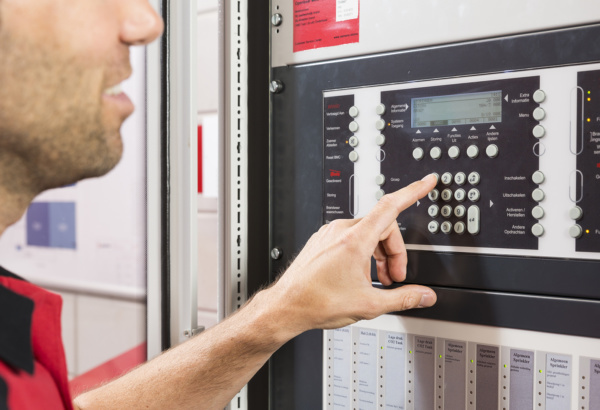 The evacuation system is activated as soon as a fire is detected and ensures that everyone can leave the building quickly and safely. 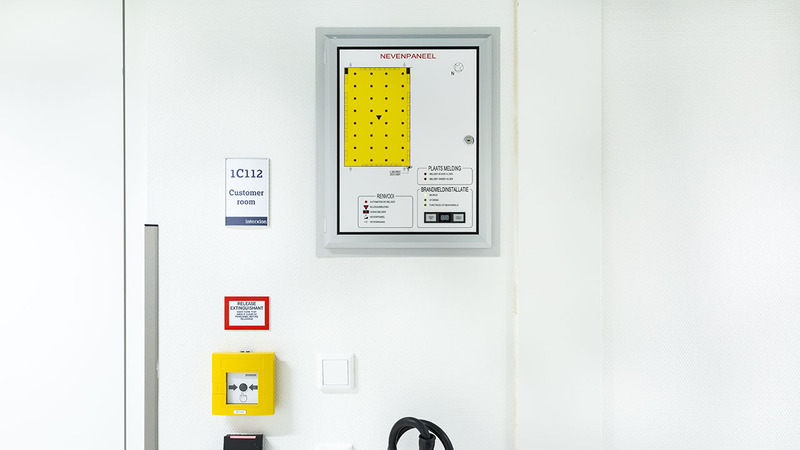 We may maintain the fire detection system, fire extinguishing systems and fire safety equipment. 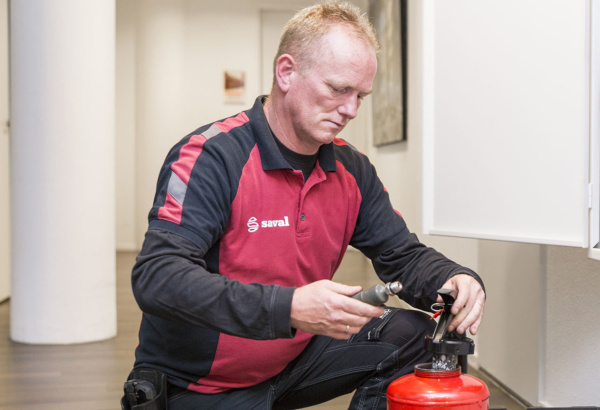 Maintenance is important to guarantee the fire safety, it is just as important as owning fire-extinguishing equipment.